Even now, when we decide to treat ourselves to a rare take-out, we almost always get a Chinese. 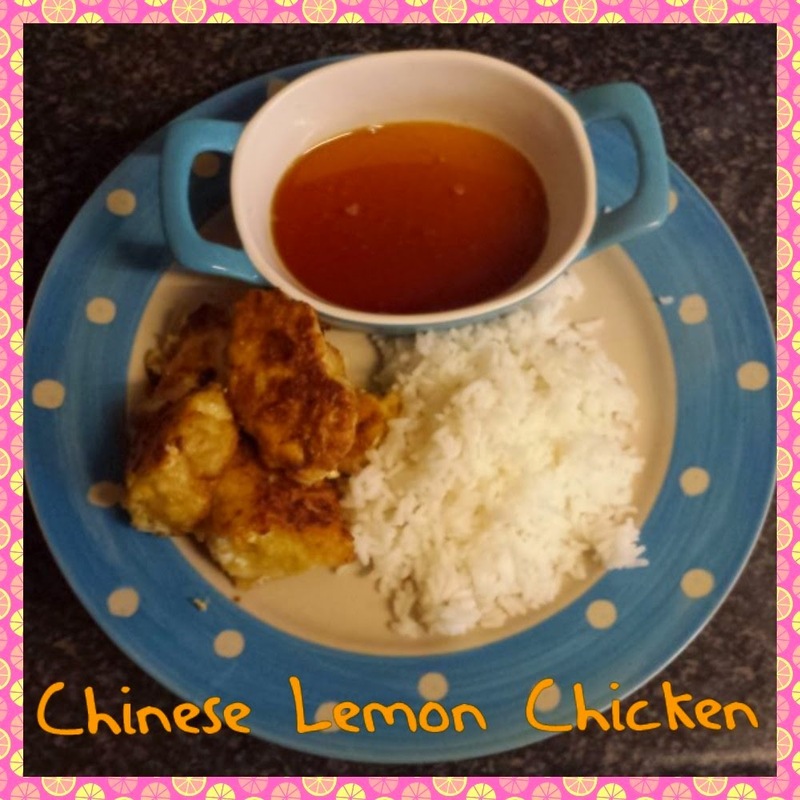 I love love love Lemon chicken so i decided to give my own a go ... Which was tasty!!! 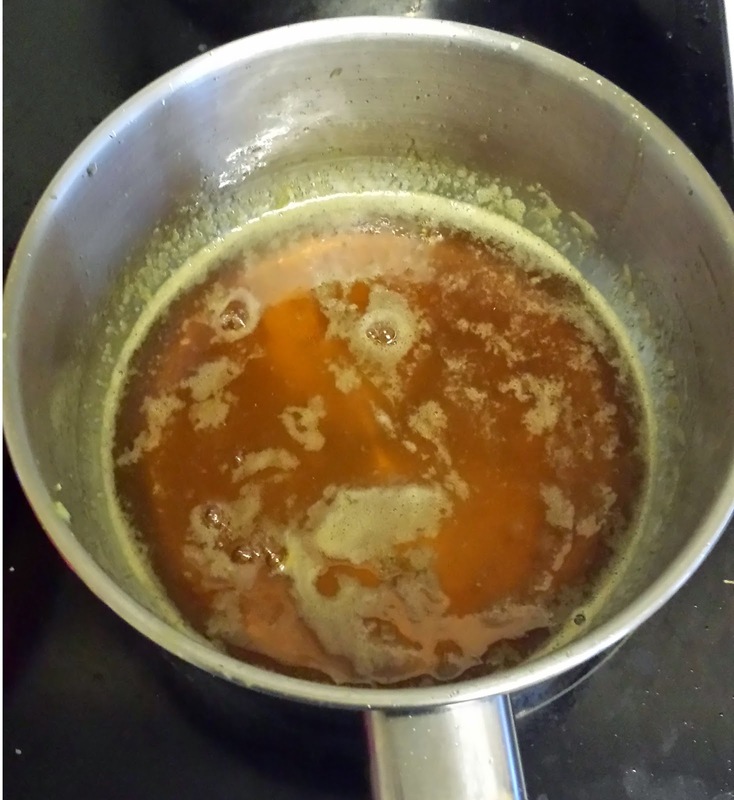 Mix together all sauce ingredients, and still until sugar melts, and are left with a lovely lemon sauce. Then set aside. Next, prepare chicken by cutting chicken into tender chunks, then pat them dry. Then mix together salt and pepper (a few shakes of each) with the flour, and coat the chunks in it. Mix together milk, egg, and vinegar, and take floured chicken, and dip into the egg, milk, vinegar mixture then back into the flour again. 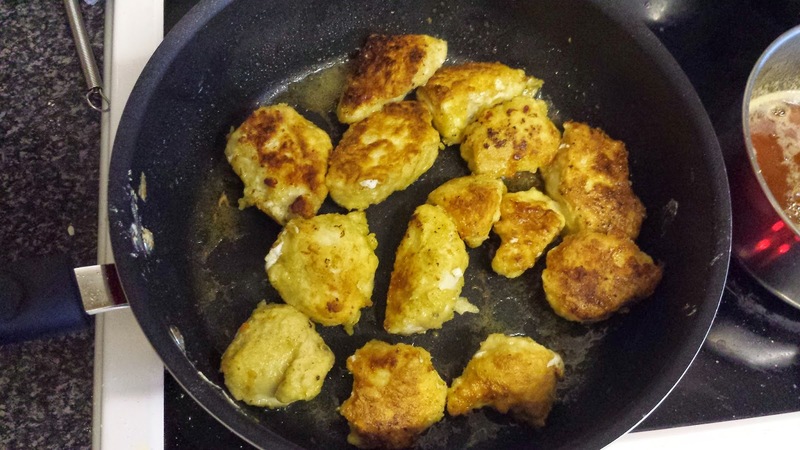 In a medium size pan, heat oil until it sizzles and fry your chicken chunks on each side until nice and brown. You can pour over the lemon sauce or put it in a separate dish to dunk it in. That's totally up to you.